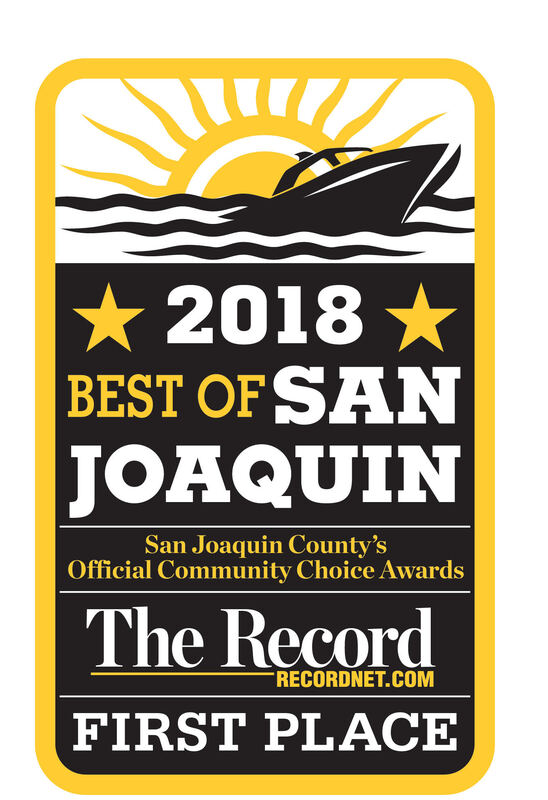 Stockton CA: The Stockton real estate market had some interesting changes in March of 2018. Take a look at our market update video and the updated market charts below for the city of Stockton CA. New Listings: There were 381 new homes listed in March of 2018. A slight increase from February. However, in March of 2017 there were 452 newly listed homes, so it is still down significantly from 1 year ago. 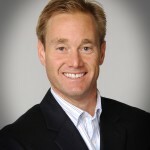 Pending Sales: There was a spike in Pending sales. 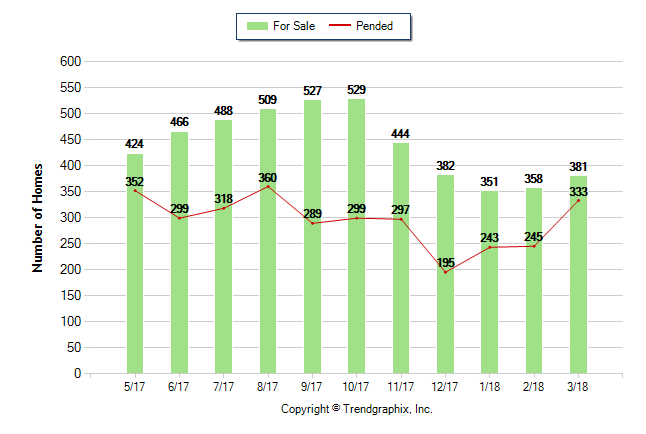 333 Homes went pending in March on 2018 in Stockton CA. 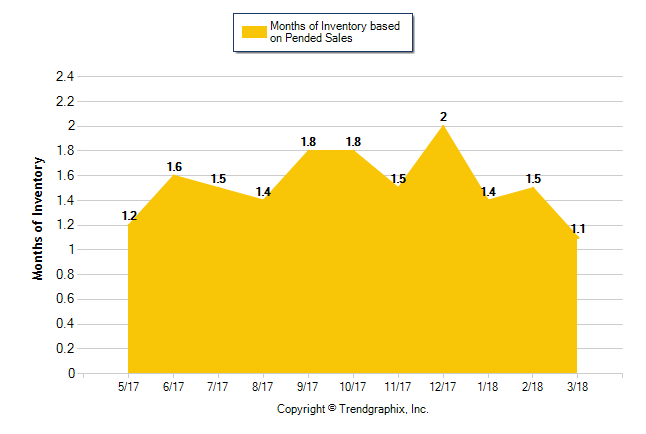 With this amount of pending sales, our months on inventory dropped even further to 1.1 months of inventory. This is a new 12 month low! This lack of housing supply in the past 12 months has caused prices to peak. 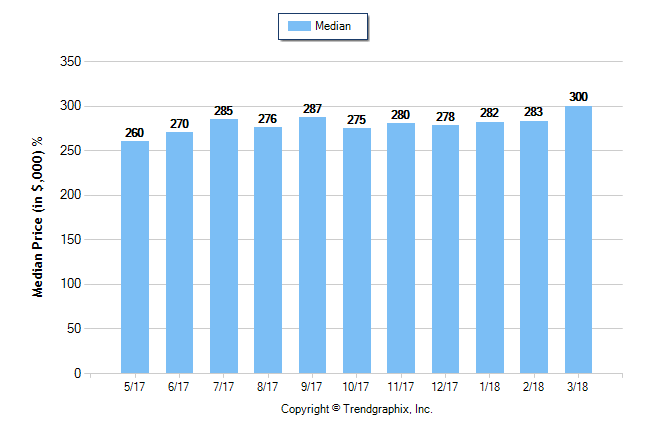 Look below and you will see that the MEDIAN sold price reached $300,000 for the first time in years. A great sign for Stockton CA homeowners! See more of our local Stockton, Lodi or other cities housing market trends on our Trends Page. 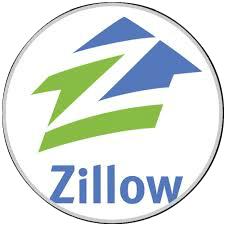 If you want to look at the housing data of a specific zip code, see them here, Trends Page.